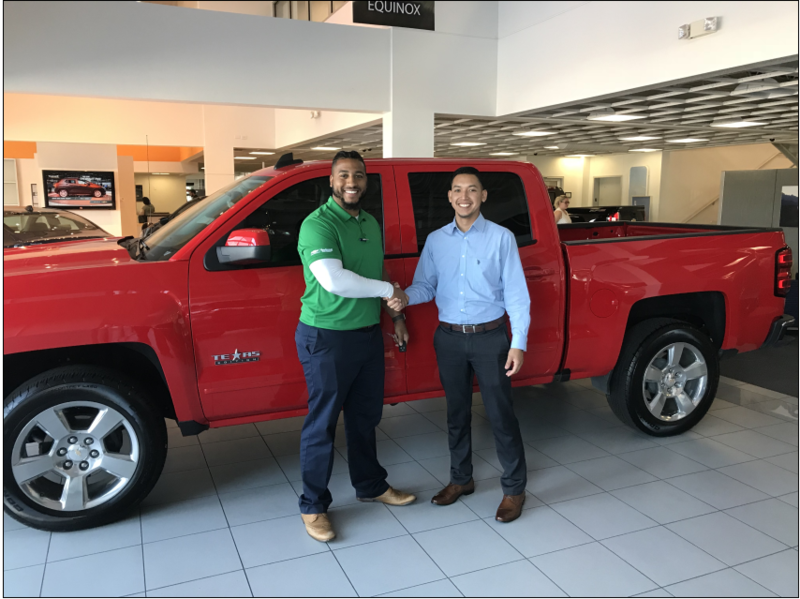 Vandergriff Chevrolet is one of the region's best dealerships, serving the Arlington Community in Texas Our team enjoys training programs, a fantastic culture and opportunities for advancement, which are company-wide focuses to help you grow both personally and professionally. We're interested in helping your career and adding to your resume because we know that happy employees lead to happier customers! Vandergriff Chevrolet is an excellent place to work for many reasons. First and foremost, the culture of the organization thrives on valuing employees through recognition programs and employee satisfaction. The owner and leaders of the dealership genuinely care for their employees and express their gratitude with fun incentive programs, Saturday lunches, catered monthly kick-off meetings, holiday parties, and much more. The dealership also provides its employees and their families valuable benefits including health, dental, and vision insurance, disability insurance, 401k matching retirement plans, and more. The company also tries to promote from within before seeking outside candidates. 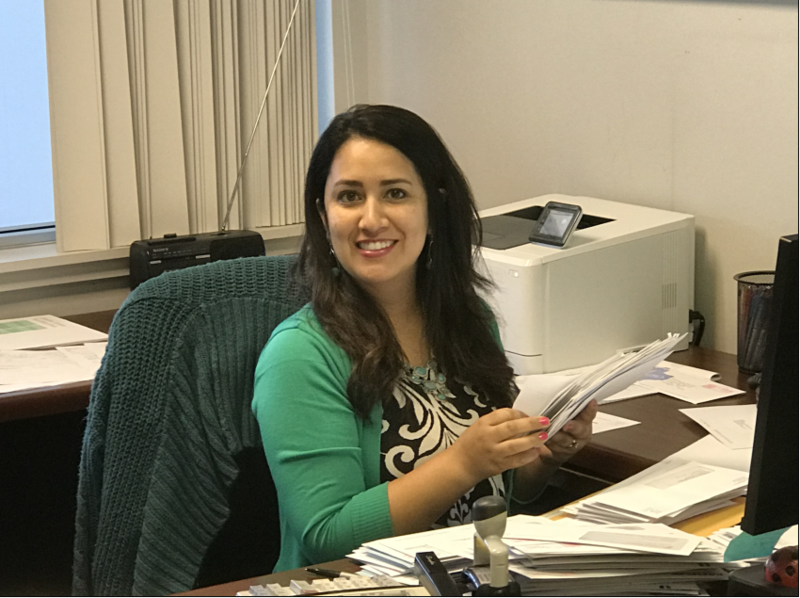 I am a prime example of this principle; I started my career at Vandergriff as an entry-level file clerk and I’ve grown as Vandergriff has grown. I am now the Controller. I am proud to be a part of this exceptional organization and encourage any hopeful candidate to jump aboard. I’ve been with Vandergriff Chevrolet for 17 years, and one of the best aspects of working here is that we are truly a family. I feel I have grown with the company thru out the years. We have a supportive and knowledgeable management, who I respect. We are an amazing team, that are fun and upbeat and know how to get the job done while keeping the work environment enjoyable.